The SDSU Graduate School of Public Health and the UC San Diego School of Medicine offer a collaborative education effort to enable UCSD medical students to also obtain the Master of Public Health (MPH) degree. The program is designed for those UCSD medical students who anticipate careers in one or more of the following fields: public health, preventive medicine, epidemiology, occupational and/or environmental health, health promotion, and health services administration, and to those with special interest in such areas as nutrition, demography, international health, and behavioral medicine. In addition, it provides public health training for those planning careers in family practice, pediatrics, general internal medicine, and other aspects of primary care who wish to enhance their knowledge and skills in clinical preventive medicine and in the managerial aspects of health care. The MPH degree or an equivalent academic experience is required for certification by the American Board of Preventive Medicine.  With approval, certain UCSD courses can be counted toward fulfilling the MPH degree requirement at the SDSU Graduate School of Public Health. Contact Matthew Allison, UCSD Division of Preventive Medicine at (858) 642-3289.